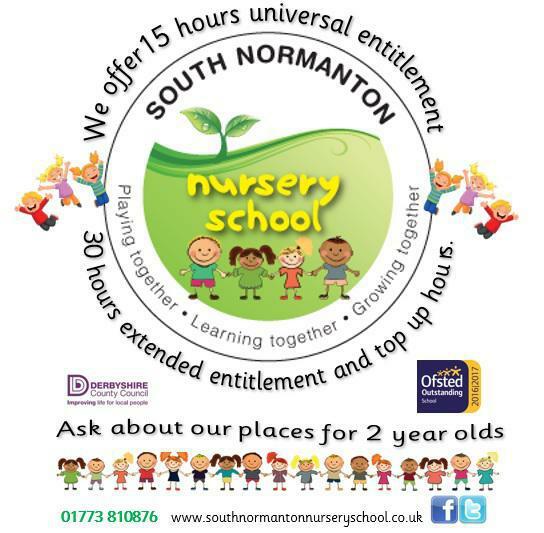 At nursery we offer 15 hours universal and 30 hours extended entitlement Nursery Education, accessed over 5 morning or 5 afternoon sessions or more flexibly as arranged with the Headteacher. 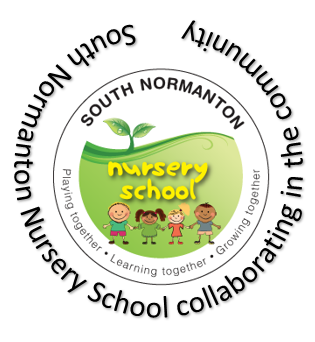 The nursery is also able to offer parents the opportunity to buy additional hours to compliment the morning or afternoon education sessions. Click below for more details of the hours offered at our school. Our meals are provided by Derbyshire County Council and are cooked next door at The Glebe Junior School. A server serves the lunch, which is then supported by 3 members of staff. One senior midday supervisor, and two Level 3 Early Educators. After school club at The Glebe finishes at 6pm. It is provided by JPAC Ltd who are a professional childcare company with expertise in out-of-school childcare. They are Early Years registered with Ofsted and have a good reputation in the community and we have had great reviews from our parents who use them. We work very closely together with JPAC to ensure that the needs of the children that we have in common, are met appropriately and information shared as needed. Policies and procedures are shared and guidance followed linked to the Early Years framework. When future initiatives and changes are being discussed, Ryan Robertson, Managing Director of JPAC and our Headteacher meet to implement and work through what is needed.